At Premier Events there are various chances of winning a Super-Rare copy of the current prize card – in this case Number 93: Utopia Kaiser . 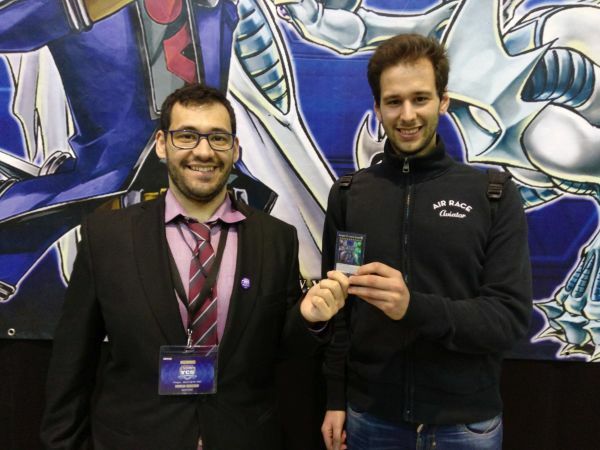 Let’s see who the winners are from YCS Prague! Final Words? Thanks to Alberto Conti for giving me the Deck last minute. Final Words? No shoutouts to Shsner anymore. He was supposed to come with us but he didn’t want to. 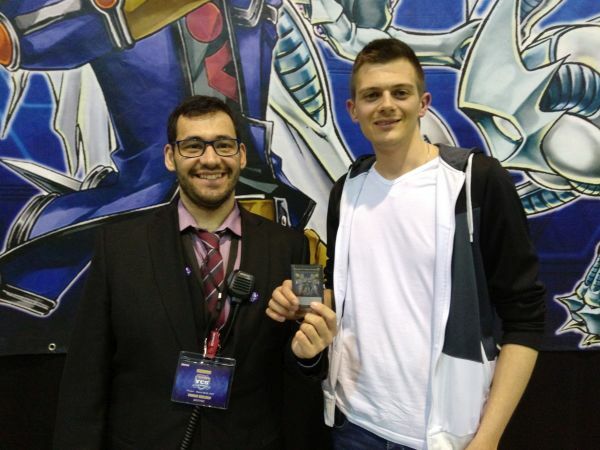 Congratulations to our winners – don’t forget that whenever you attend a Premier Event you also have the chance to take home a copy of the prize card just by competing in Public Events throughout the weekend!